Tri-Med Staffing is raising the bar for home health care services. We help patients and potential caregivers with every aspect of CDPAP program enrollment. Call us now at (347) 727-7200 to have all your questions answered! How Can I Apply For CDPAP? To apply for CDPAP, please contact Tri-Med Staffing inc. and we will help enroll with Medicaid. Our expert Consumer Directed Personal Assistance Program (CDPAP) staff will visit your house to study your requirements and begin the enrollment process immediately after. How soon can I enroll in CDPAP? Although the enrollment process doesn’t take long, it sometimes depends on your long term care plan enrollment procedure. Who is eligible to be a CDPAP caregiver? Anyone you select can be your caregiver, as long as the individual is legally allowed to work in the United States. In addition, the individual must undergo a full physical examination with your doctor within 6-months. Can the caregiver be a family member? Yes. Family members or parents of a child (over 21 years old) are eligible to assist you with your daily home care needs and can work as your caregivers. No formal training is required for the selected individual to qualify as a caregiver. Any skill that would be required for this opportunity will be taught to the caregiver by the patients themselves. How many caregivers can I hire? You may hire as many as you want. However, you should have at least two caregivers – a primary assistant and a secondary one. 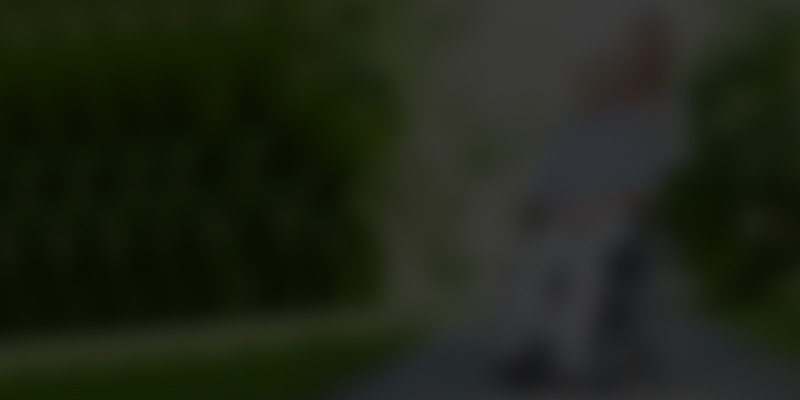 How will my caregiver be getting paid? 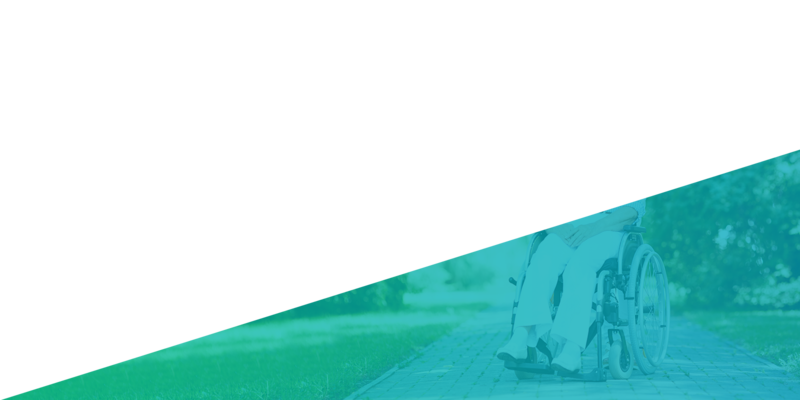 Tri-Med Staffing Inc. will pay your caregiver as per the payroll policy of the company. For more details, please call 347-727-7200. CDPAP Enrollment is Simple with Tri-Med Staffing! 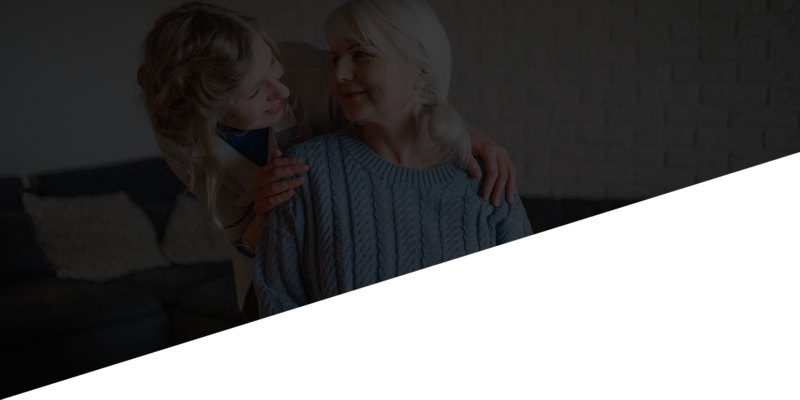 TRIMED helps to simplify the process of CDPAP enrollment, so that you can get the care you need from a qualified, personal home caregiver soon as possible. Our team of professionals will help you determine your eligibility for the CDPAP program, and assist you with determining the best care plan. 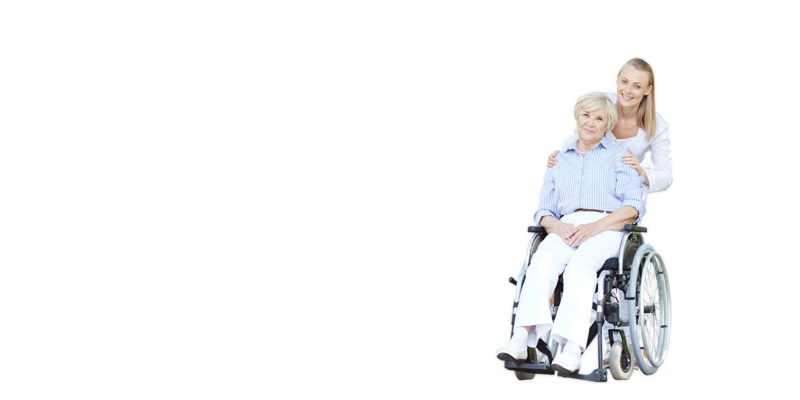 We will help whoever you choose to become your paid caregiver, be it your neighbor, friend, child, or other personal acquaintance. Our CDPAP experts will make sure that the process of enrollment is streamlined from A-Z for you and your chosen caregiver. It is our goal to get you the care you need ASAP. If you are interested in becoming a personal caregiver for someone you know or love, Medicaid will now compensate you! 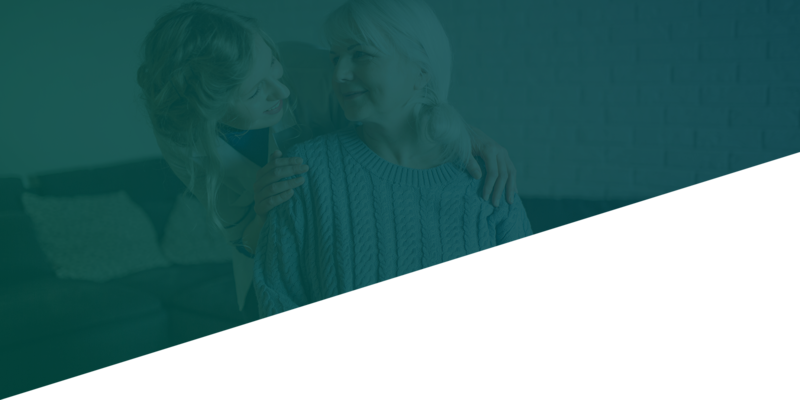 One of the best things about the CDPAP program is that you can now get competitive pay for helping your loved one age in the comfort of their own home. Our team is comprised of the best CDPAP experts in the industry. We are registered members of the Consumer Directed Personal Assistance Assosiation of New York State. If you are looking for a CDPAP Agency in NY, TRIMED services Manhattan, Brooklyn, Bronx, Queens, Nassau, and Suffolk County. Tri-Med Staffing will make determining your eligibility, and enrollment in this program as easy as possible.